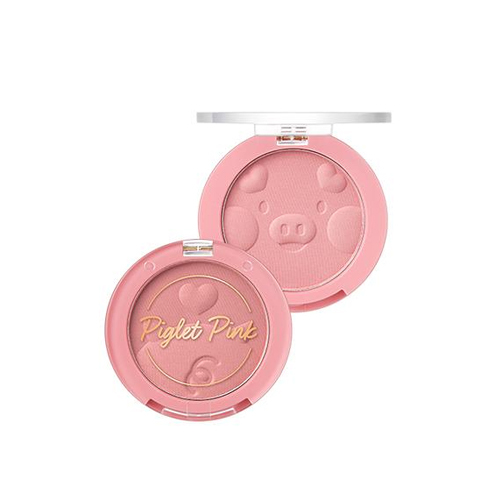 Cute Piglet blusher gives soft but vivid color expression. This powder blusher cover up unwanted sebum naturally. Contains oil essence has good adhesion and lasts long with one touch. Take a proper amount on brush and apply it over cheek naturally.